All of our team members at the Kentucky Homes Group have such a passion for giving back to our local Education Professionals and we are so thankful to all the amazing businesses that have partnered with us to help give back. 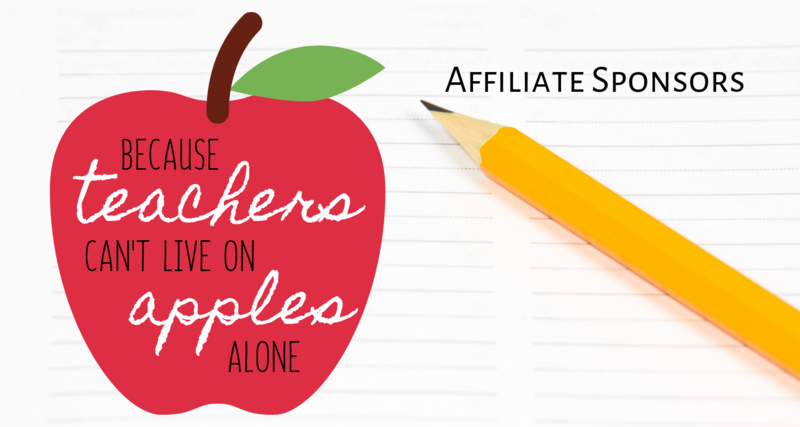 Thank you for taking the time to consider becoming an affiliate sponsor for the Teacher Incentive Program. Without businesses like you we wouldn't be able to offer this amazing program. We ask that anyone interested please take a quick moment to fill out and sign our Application form and email it to Stephanie Wetzstein at Stephanie@KentuckyHomesGroup.com.